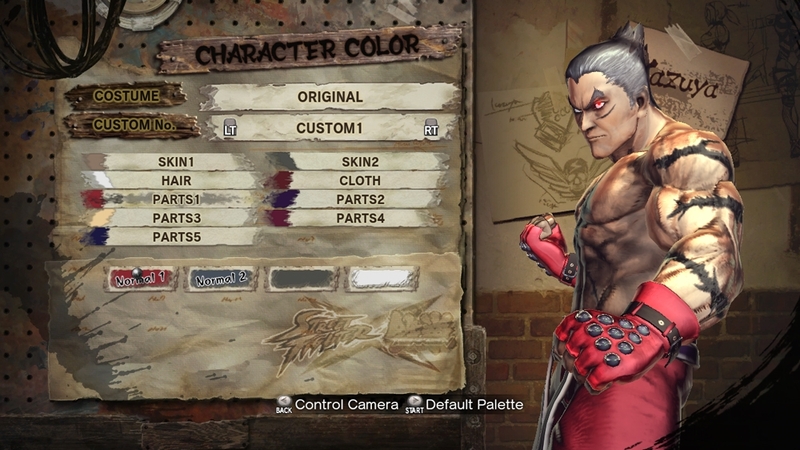 A promotional movie for STREET FIGHTER X TEKKEN introducing the story and online battle system! 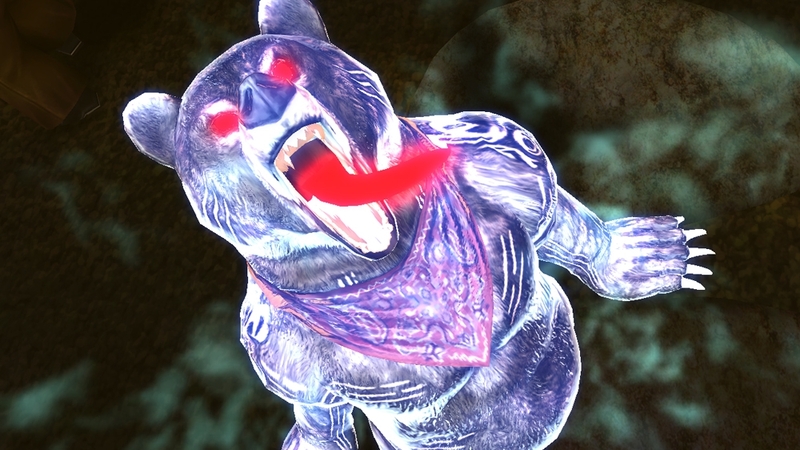 The power known as Pandora is also revealed for the first time! 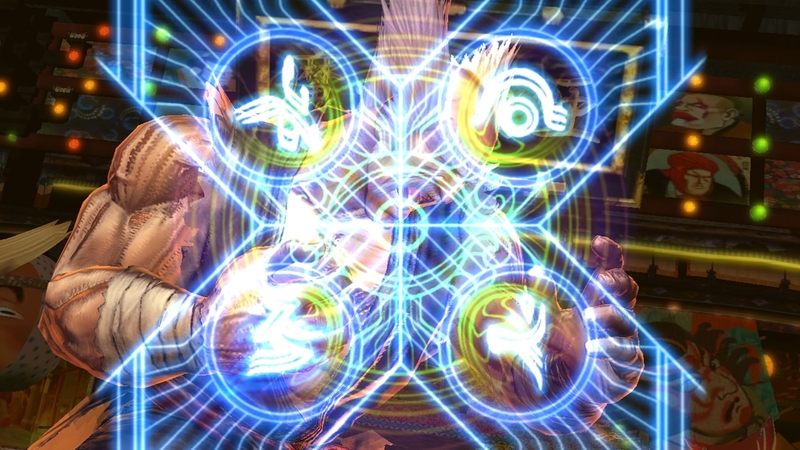 Finally, four new characters are finally unveiled! 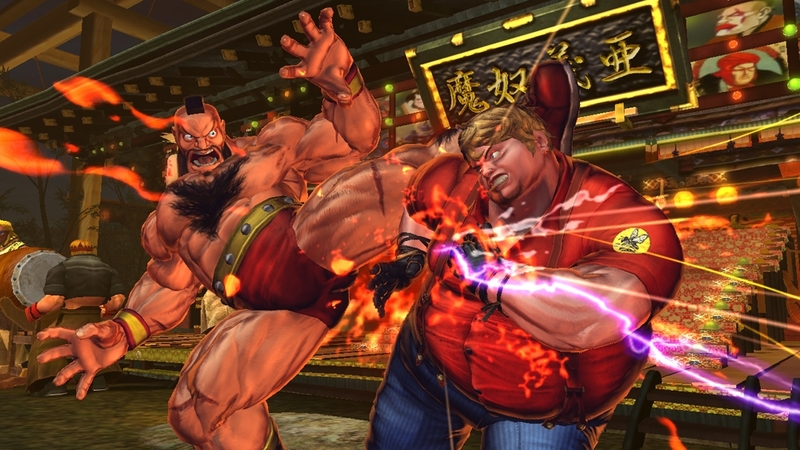 Watch this comical battle between the Street Fighter and Tekken characters unfold... In a Chinese restaurant! You won't want to miss this one! 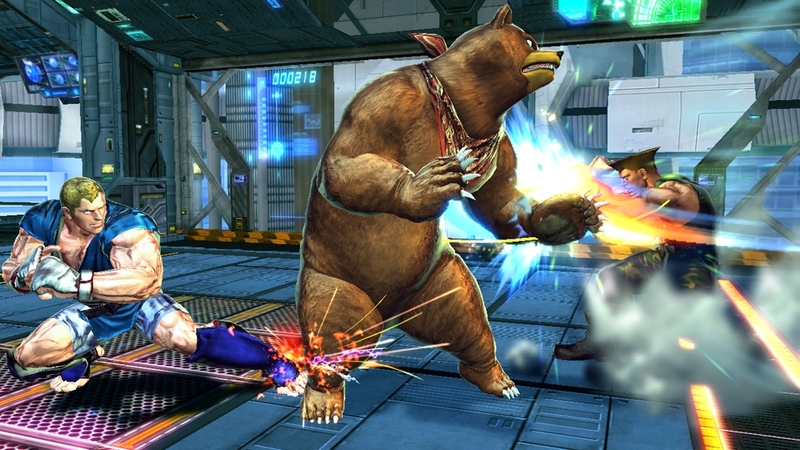 The second trailer that premiered at Comic-con 2011. 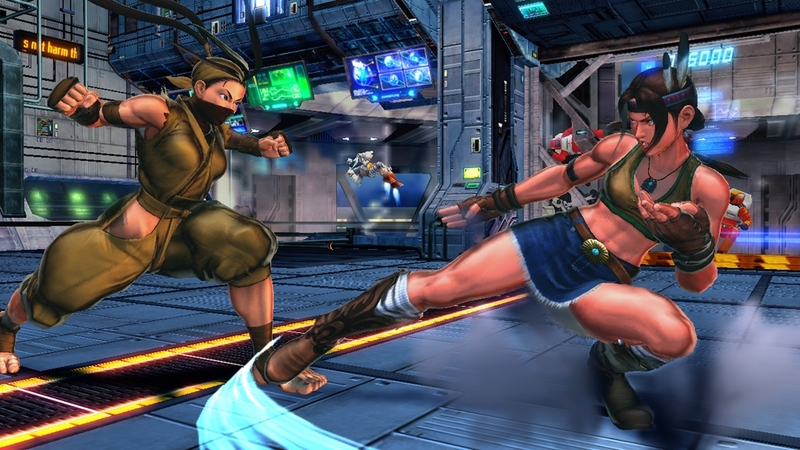 Brand new fighters join Cammy, Sagat, Hwoarang and Julia! Don't miss this chance to check out the action! 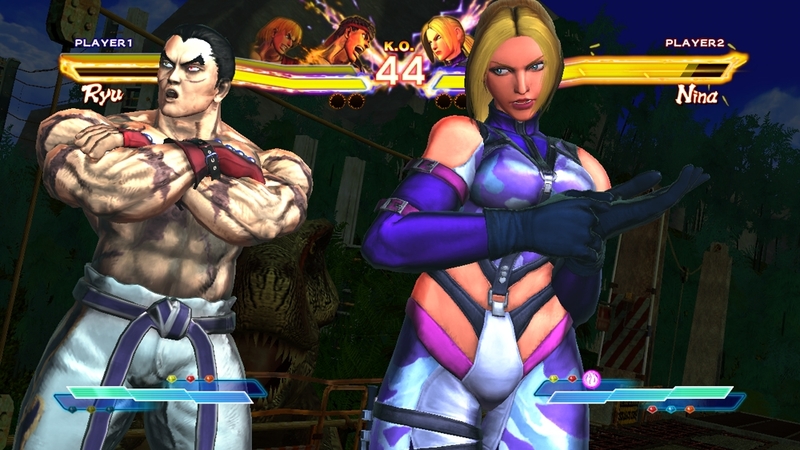 Watch the latest trailer showing off the new battle system of STREET FIGHTER X TEKKEN! 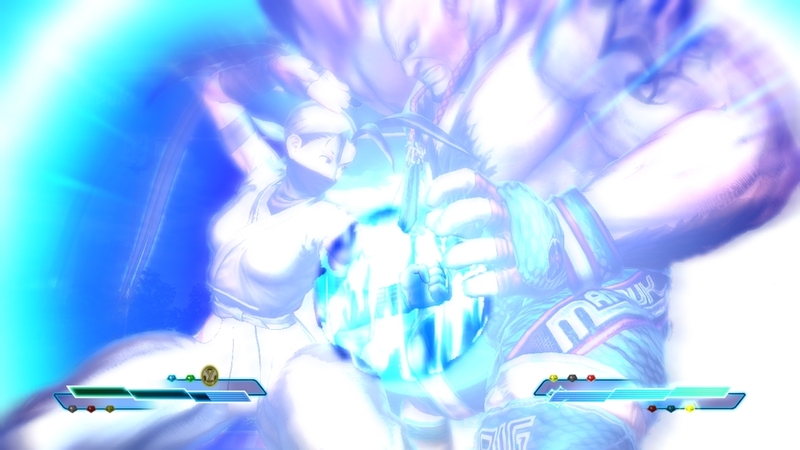 Basic controls and commands are displayed, making it easy to follow! Also included are the debuts of 4 new characters! Who else will show up...!? Don't miss out! A trailer that premiered at Comic-con 2011. 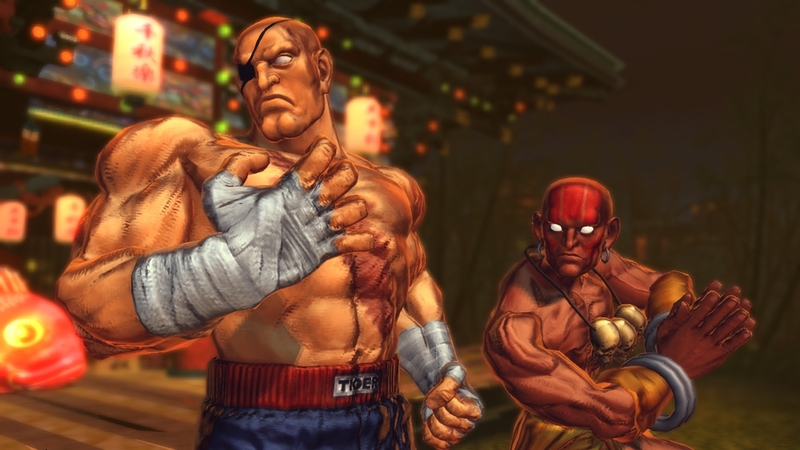 The demands of the fans have been answered, and a slew of new fighters have joined the fray! Don't miss out on this exciting new trailer that showcases an unprecedented collaboration! 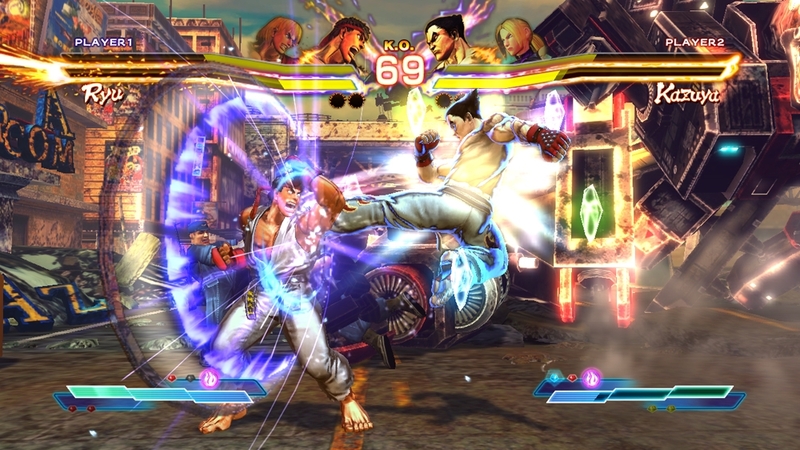 A trailer shown at E3 2011. 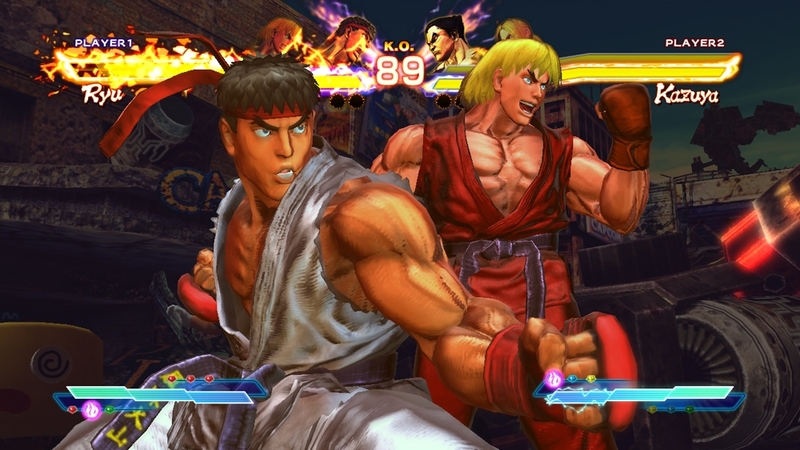 The dream match up becomes a reality in STREET FIGHTER X TEKKEN! 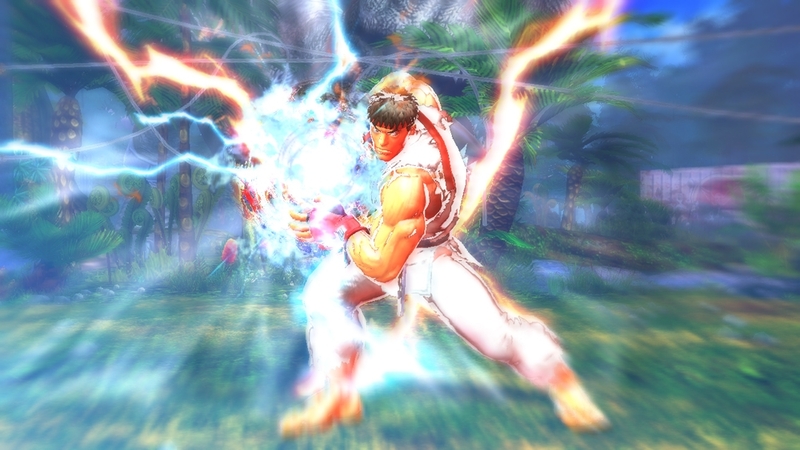 Many well-known fighters join Ryu and Kazuya in this heated battle! 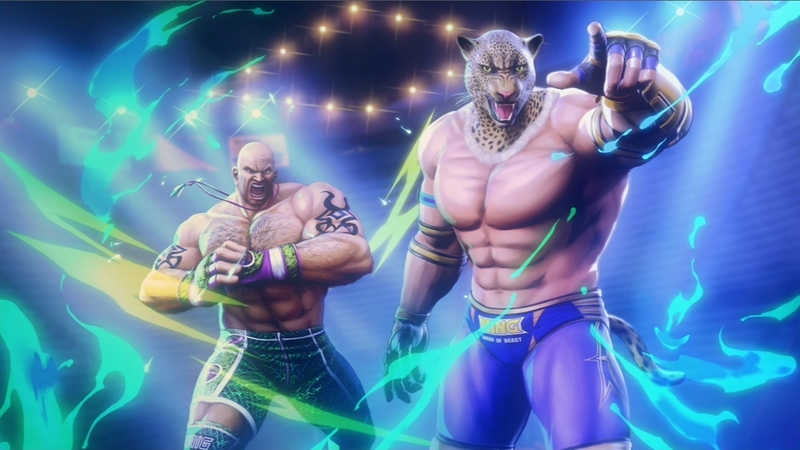 Check out the next combatants who will join the fray! A trailer shown at Captivate 2011. 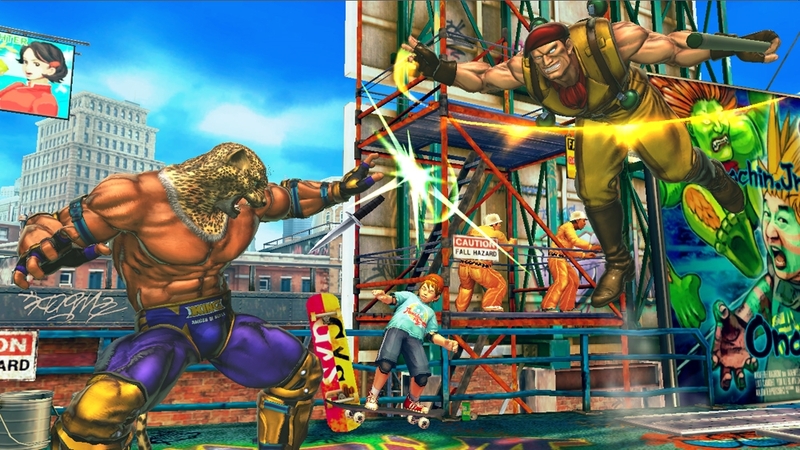 Check out awesome tag teams and battles between everyone's favorite characters in STREET FIGHTER X TEKKEN, a game that heralds the coming of a new era of tag team action! 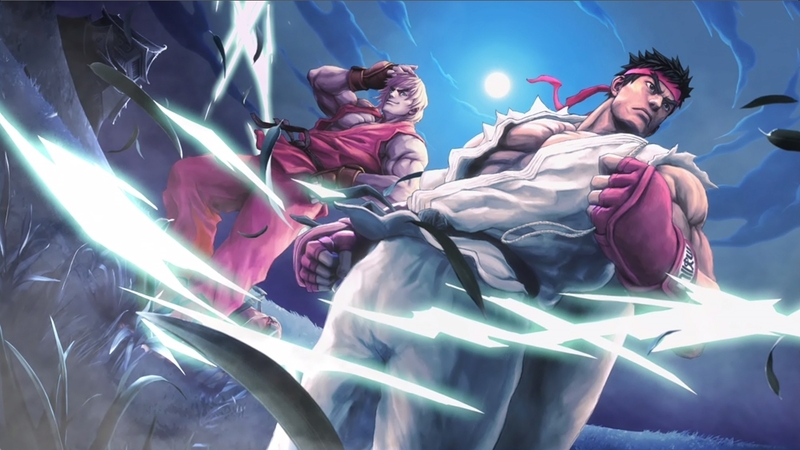 A promotional video for STREET FIGHTER X TEKKEN, a collaborative title between the two biggest fighting game franchises! 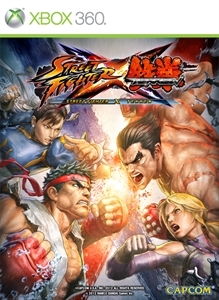 This trailer made its debut at Captivate 2011 and features Ryu and Ken going toe to toe against Kazuya and Nina. Do not miss out on this exciting trailer!